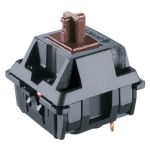 In a time where every other mechanical keyboard manufacturer is focusing on cost savings, LED light shows, and macro keys, FILCO brings the industry back to its roots with a no-frills design, with a focus on a high-quality production that you can feel. If you are on the fence between ducky and filco cause you like the cheaper price of ducky, just go with Filco and forget the rgb madness. The only potential downside to this board is that it's manufactured by Costar, meaning you'll have to deal with costar stabilizers when changing keycaps. If I had to live in a world without Filco I'd probably just kill myself. 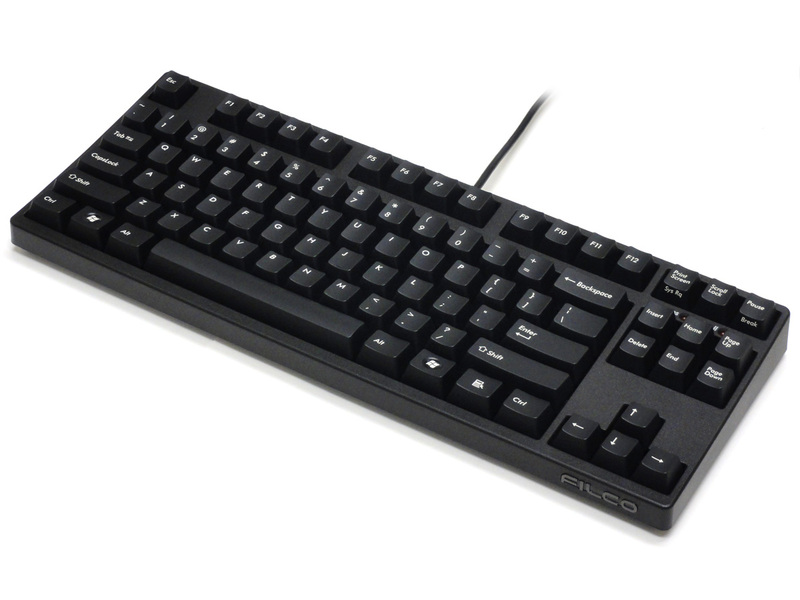 I bought this keyboard along with the space city frame, it is a filco so the quality is absolutely top notch. The frame is beautiful and reminds me of NASA. 5/7 would recommend buying. This is the first filco keyboard I have ever owned and the first silent mechanical as well. I have tried das keyboardds, but this one shines so far above them. 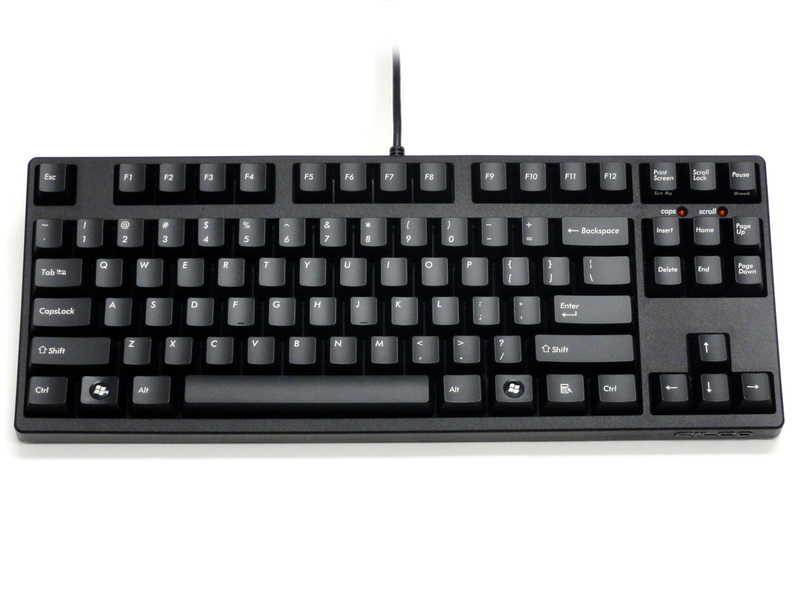 Very comfortable, quiet, and since it's TKL it makes the desk space so much cleaner and workable. I use it at work in close proximity to my co-workers (3ft), and no one can hear it. 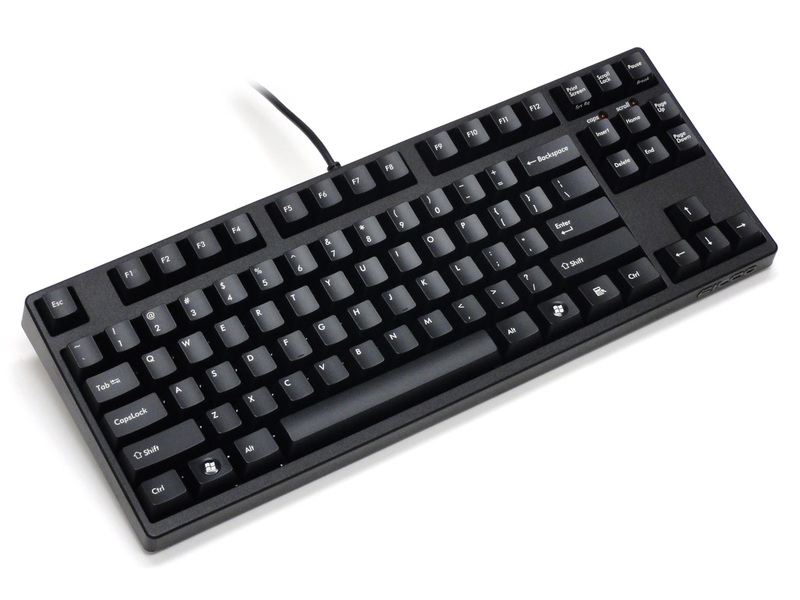 WOW, this is a super nice keyboard, amazing feel on the keycaps and switches, great key typing response, and very comfortable. 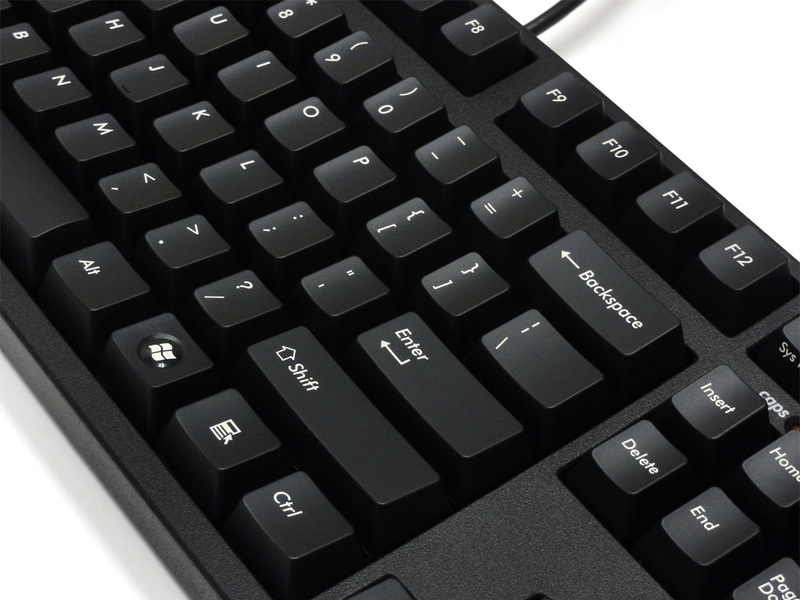 For me, a keyboard is like a carpenter's hammer. I use it all day, almost every day. This is probably the best keyboard I've every had (and I've over a dozen over the past 30 years). This Filco Majestouch 2 TKL is worth every penny. It's great to find that Cherry makes the Silent Red MX switches! This is better than I thought. It is really quite. Thank you.